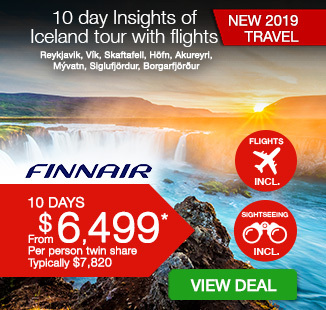 10 day Insights of Iceland including return Qantas & Finnair flights, 7 nights accommodation, daily breakfast, professional tour guide & more. Valid for Summer season travel! per person twin share |	Typically $7,820! 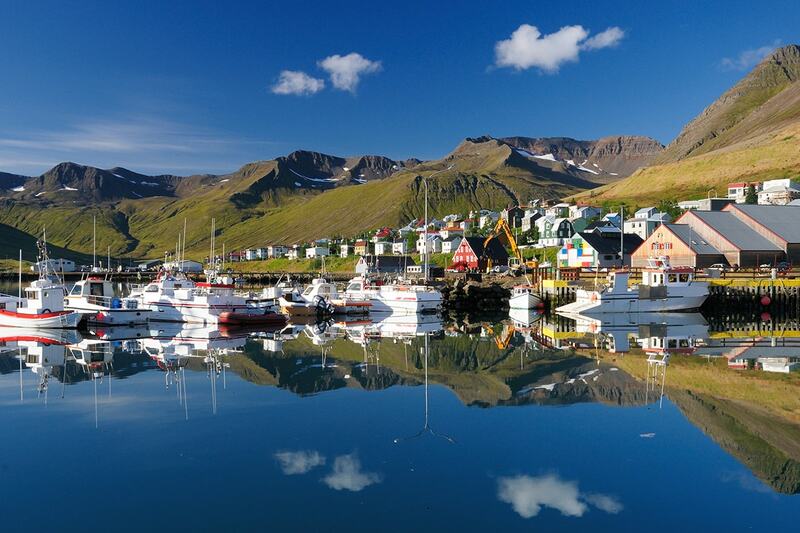 Apart from some of the world’s most exceptional natural landscapes and obvious beauty, there’s a lot to love about Iceland in its humbling cultural life, cuisine, festivals and art. 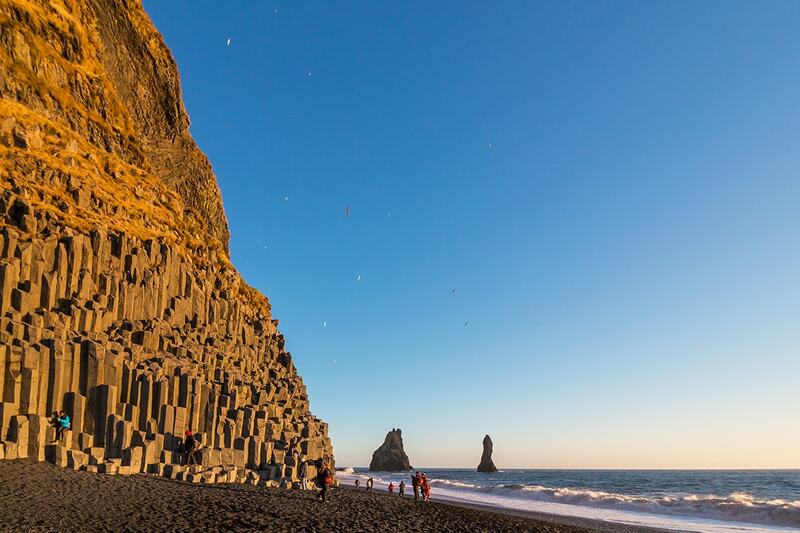 Iceland’s individuality is endearing; its warm people, volcanic scenery, fresh air and gob-smacking glaciers make this destination one you’ll never forget. 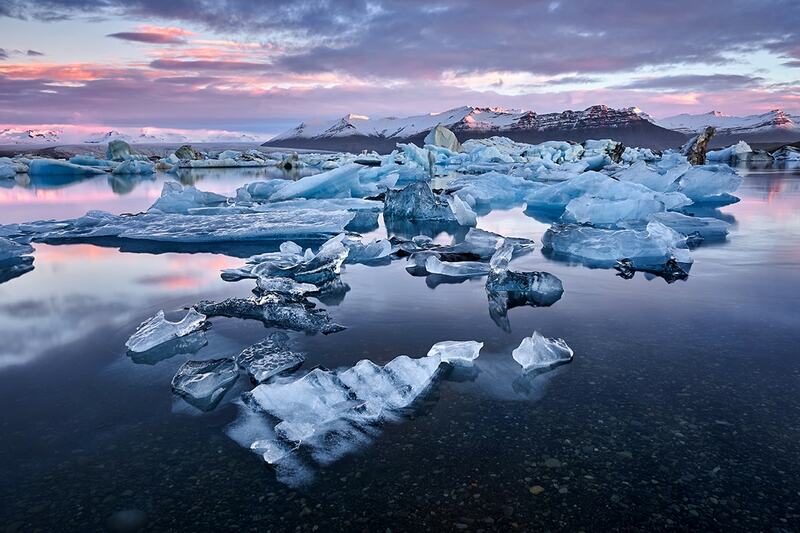 Discover Iceland’s magic and more with this 10 day Insights of Iceland tour. 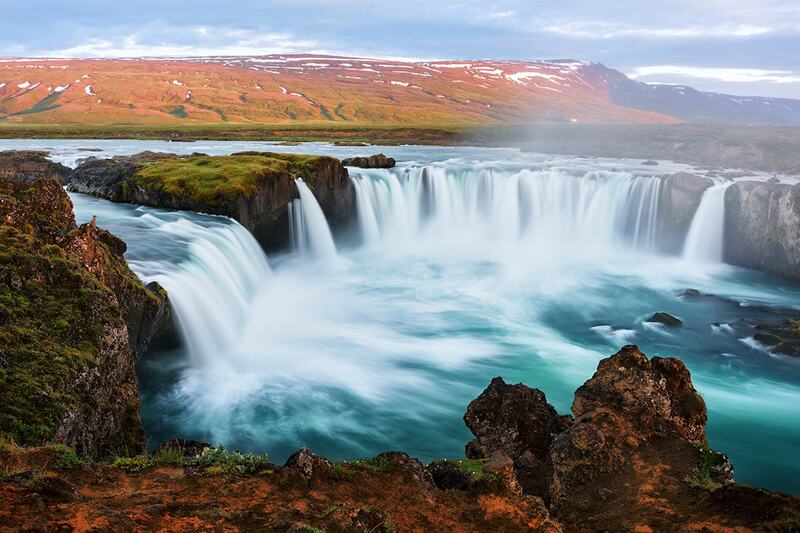 Visit Iceland’s most beautiful waterfall, Gullfoss, gaze at the natural beauty of Lake Myvatn area and be transported with a scenic boat trip on Glacier Lagoon Jokulsarlon. 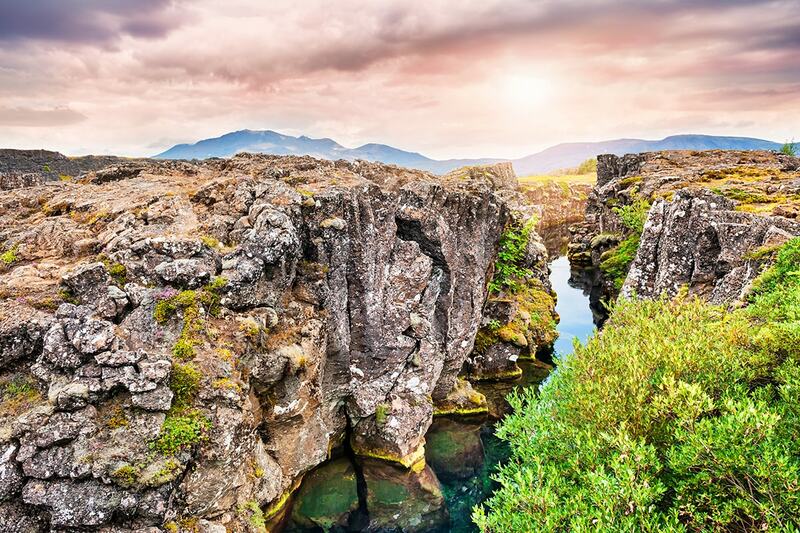 Discover magical Iceland steeped in Viking traditions and volcanic landscapes rarely seen anywhere else on earth and be awe struck by the south coast of Iceland, one of the country’s most scenic regions. 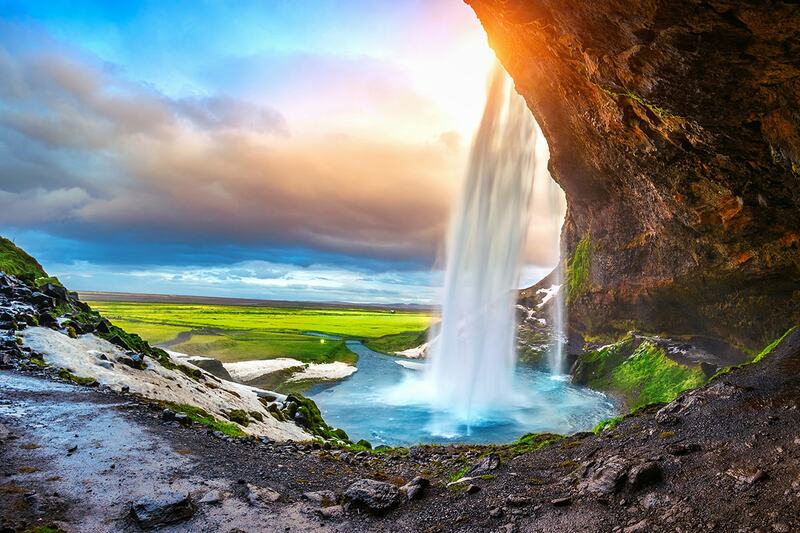 Depart Australia today to begin your incredible Iceland adventure! 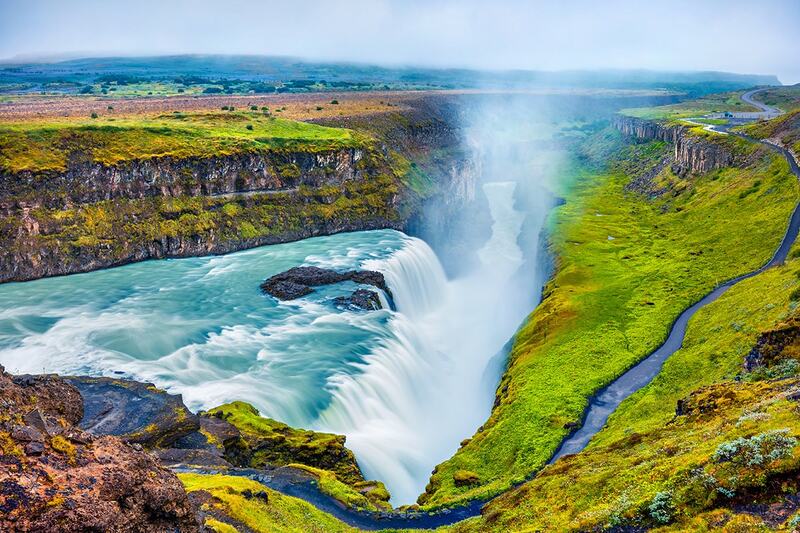 Visit Gullfoss today, often described as Iceland´s most beautiful waterfall. 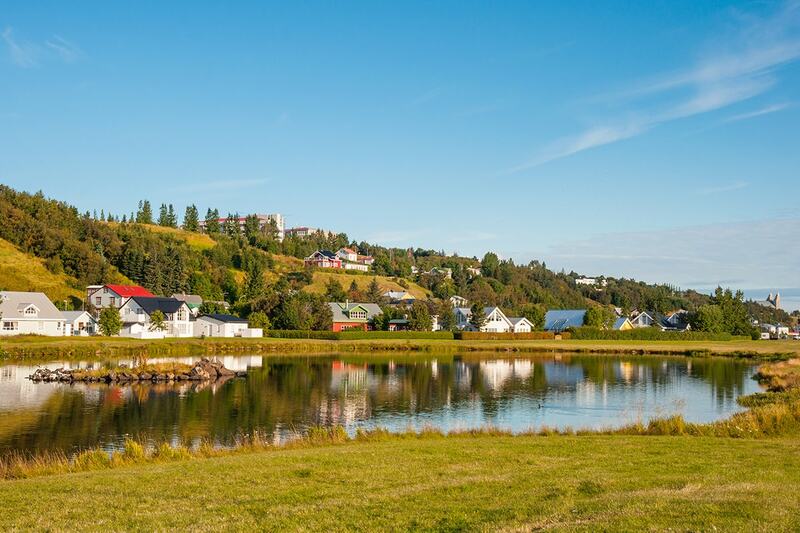 Continue to the famous Great Geysir area with many hot springs, mud pools and geysers, of which Strokkur, the world´s most active, is likely to spout several times. 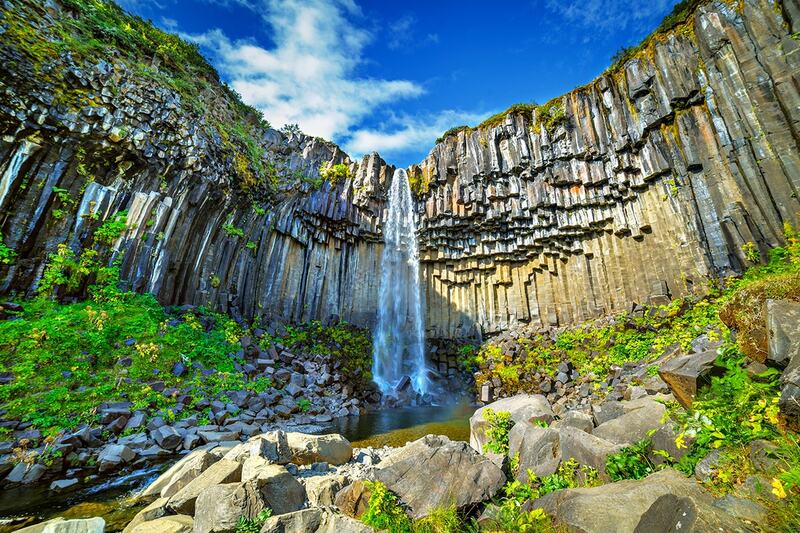 After driving along the southcoast we stop at the gorgeous Seljalandsfoss waterfall, which is unique in that you can walk behind it and through to the other side. 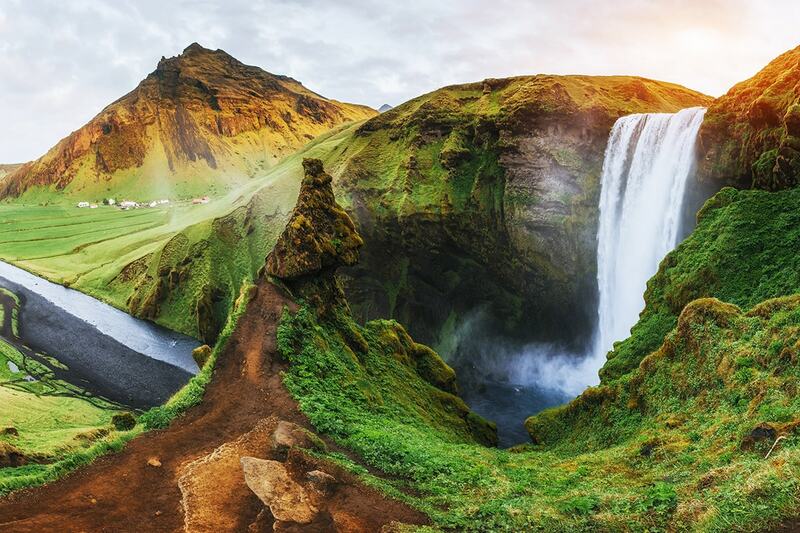 You will also have the chance to visit the majestic and much-photographed Skógafoss waterfall. Dinner included. Overnight at Hotel Núpar. 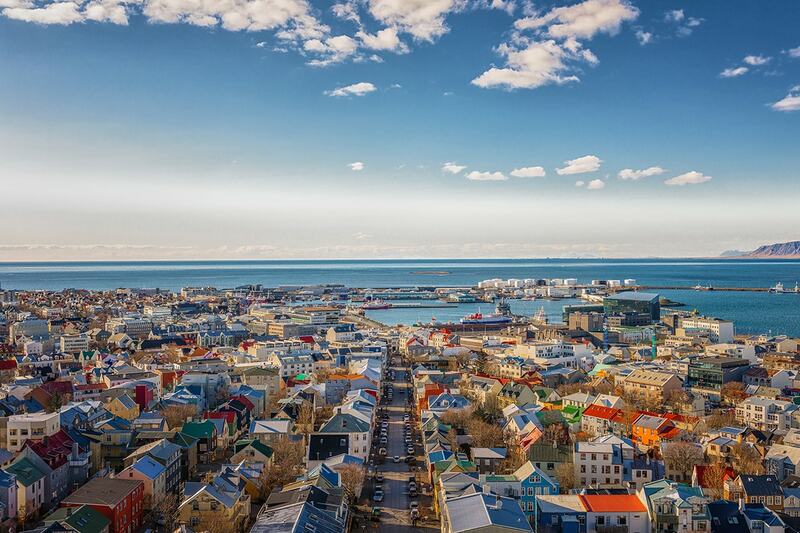 Bid Iceland farewell today as you make your own way to the airport. Return international airfares with Qantas & Finnair, including 23kgs checked luggage. Valid for travel in summer season! A deposit of $499 per person are due at the time of purchase in order to secure your date. As a single traveller, enjoy the comforts and spacious amenities of your own hotel rooms. 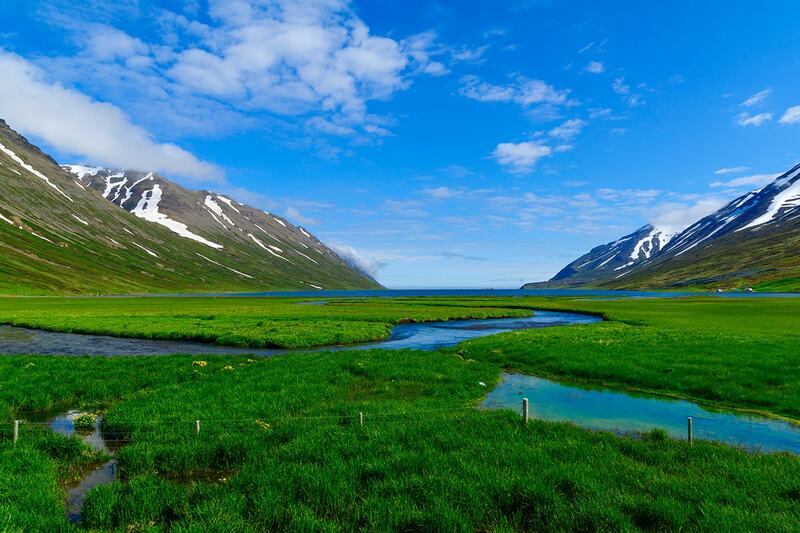 Travelling by yourself will ensure your trip is not only memorable, but truly exclusive! Some flights may depart a day before/after, involve up to 3 transits, stopover or a substitute airline. These changes are beyond our control and will be confirmed upon booking. 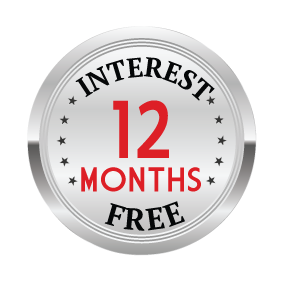 Your fight request is subject to availability and if the promotional airfare is not available, you will be quoted the fare difference. Your varied flight itinerary will not be provided in advance of ticketing and once your flights have been ticketed, no further changes can be made. Your quote will not be provided immediately and will be processed in departure date order only after final payment has been paid. Valid for summer season travel!